NBC’s The Today Show host Matt Lauer has been fired by the network over an allegation of inappropriate behavior. NBC said: “On Monday night, we received a detailed complaint from a colleague about inappropriate s**ual behavior in the workplace by Matt Lauer. Matt Lauer co-hosts The Today Show. NBC said it had “reason to believe this may not have been an isolated incident”. 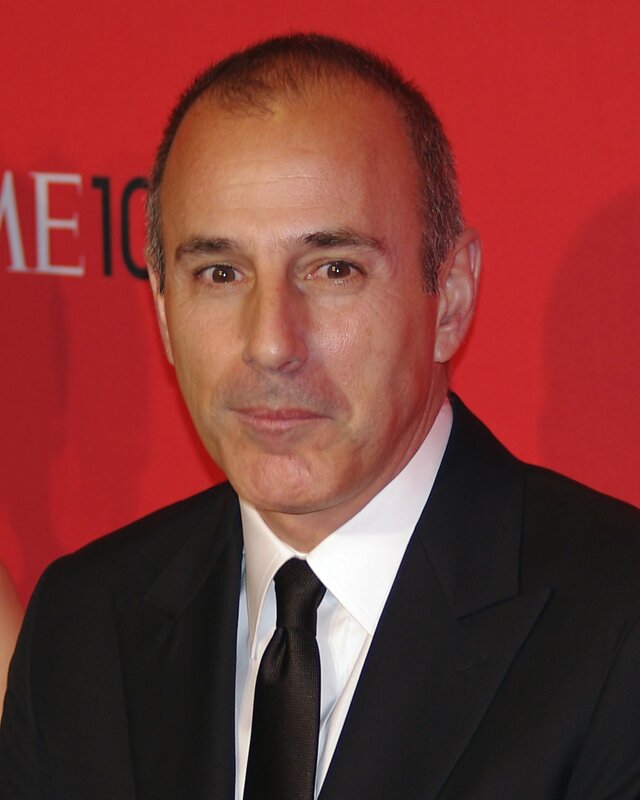 NBC News chairman Andy Lack said while it was the first complaint about Matt Lauer’s behavior in his time there, more than 20 years, it represented a “clear violation of our company’s standards”. In 2016, Matt Lauer signed a new contract with the network worth a reported $20 million per year. As well as fronting the morning show, he was chosen to moderate an election debate between Donald Trump and rival Hillary Clinton. Matt Lauer has conducted high-profile interviews, such as the one in which Charlie Sheen confirmed he is living with HIV in 2015. In an emotional interview, Today co-hosts Savannah Guthrie and Hoda Kotb said they were “heartbroken”. “As I’m sure you can imagine we are devastated and are still processing all of this,” Savannah Guthrie said. “I’m heartbroken for Matt – he is my dear, dear friend and my partner and he has been loved by many people here. Matt Lauer’s departure comes two weeks after NBC executive Matt Zimmerman, who was reported to have worked closely with Lauer, was fired after allegations of inappropriate behavior. Last week, CBS fired Charlie Rose, one of its leading anchors, amid allegations of assault. In April, Fox News fired its best-known presenter, Bill O’Reilly.